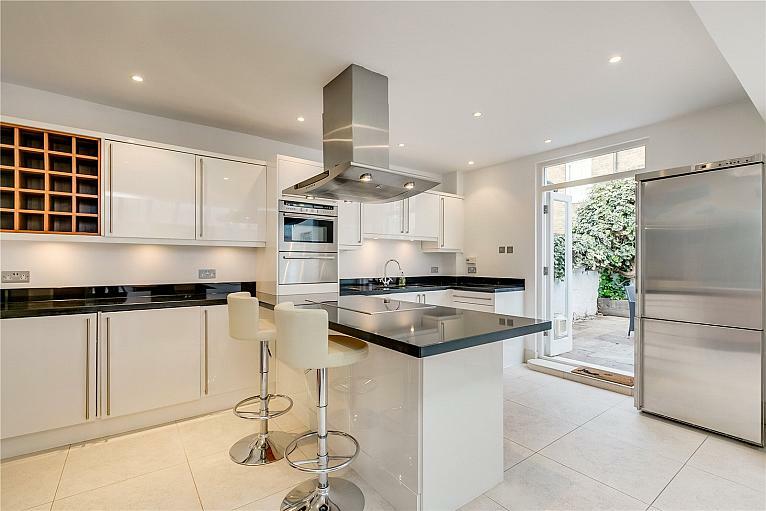 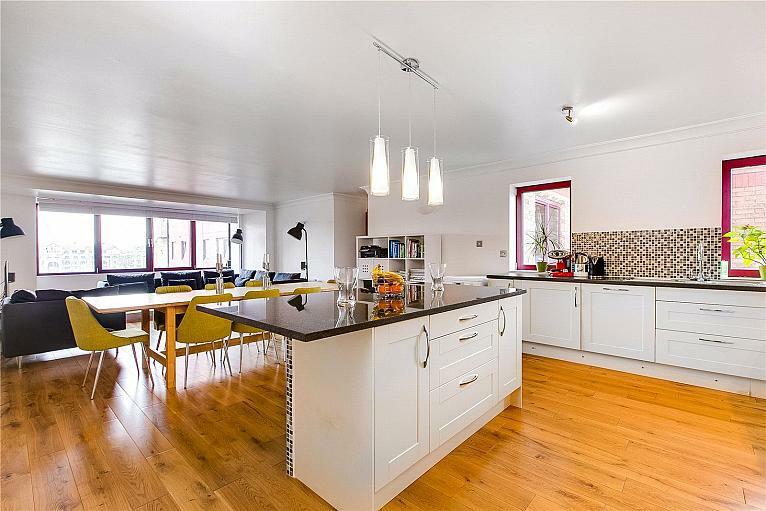 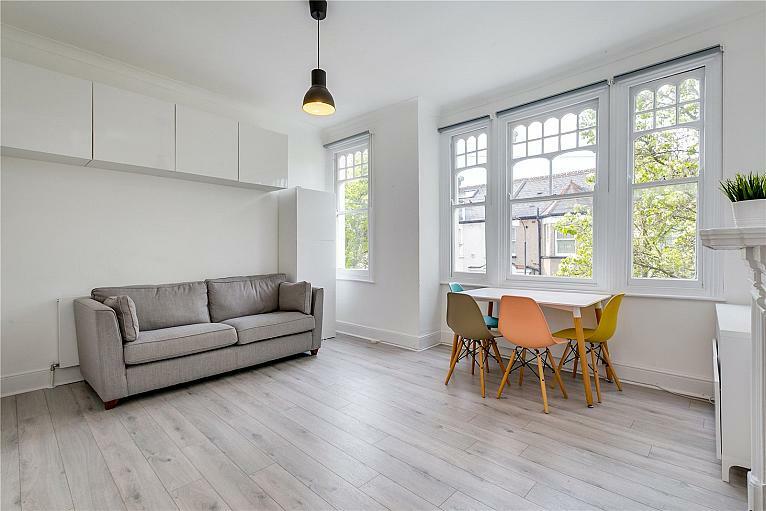 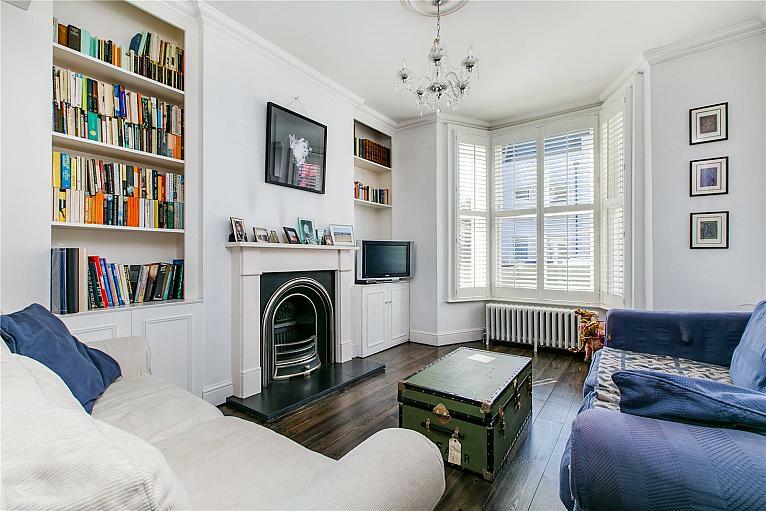 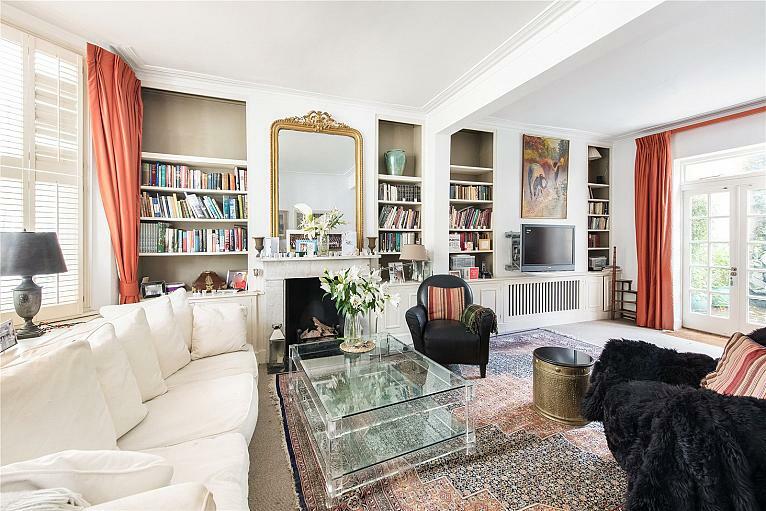 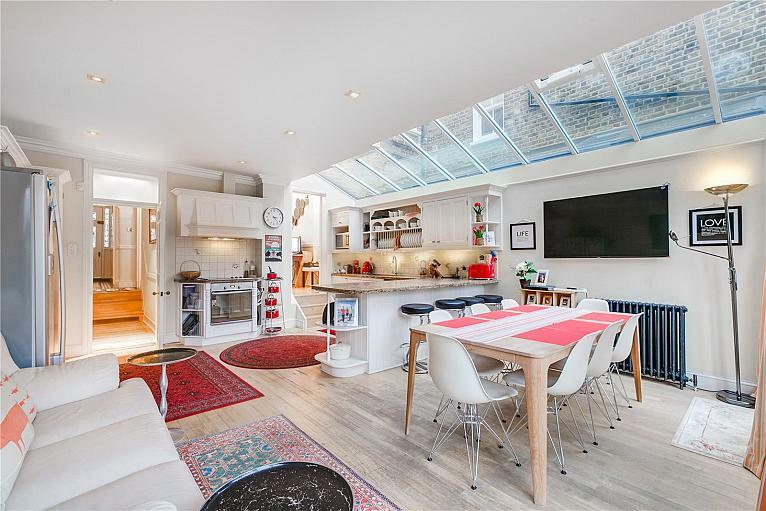 A truly stunning four bedroom family house, located within the exclusive Parsons Gate Mews. 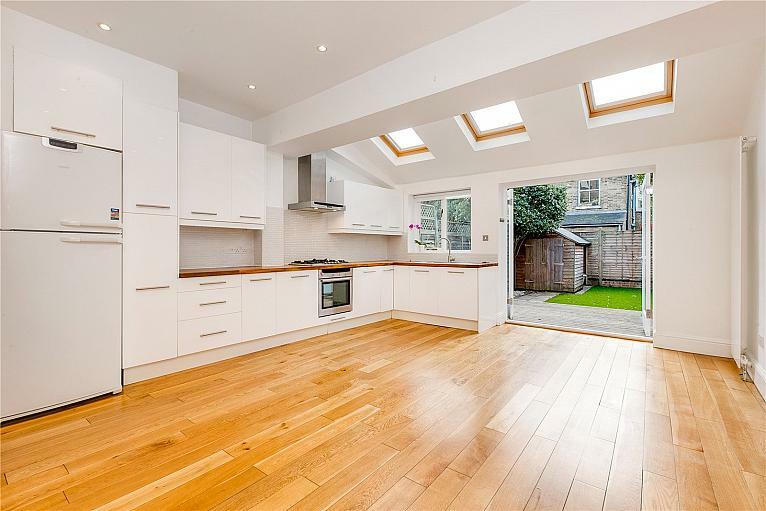 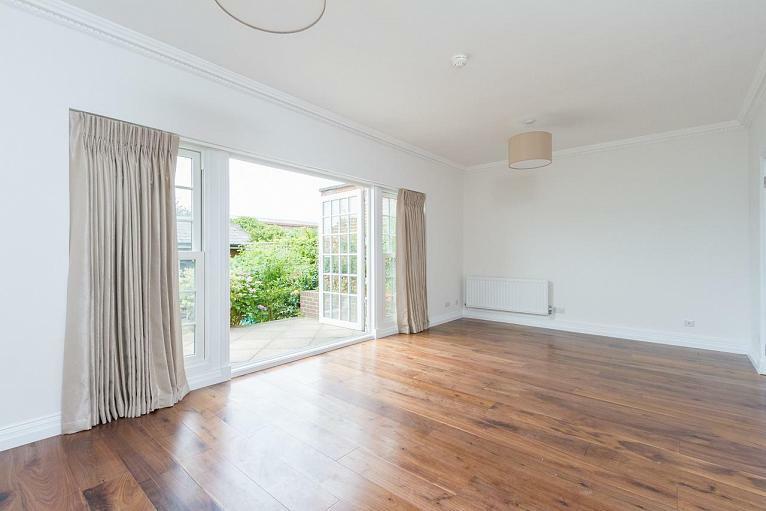 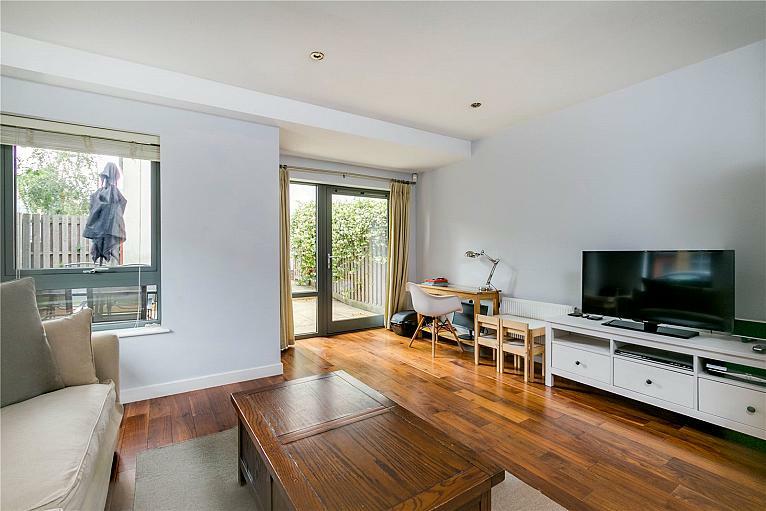 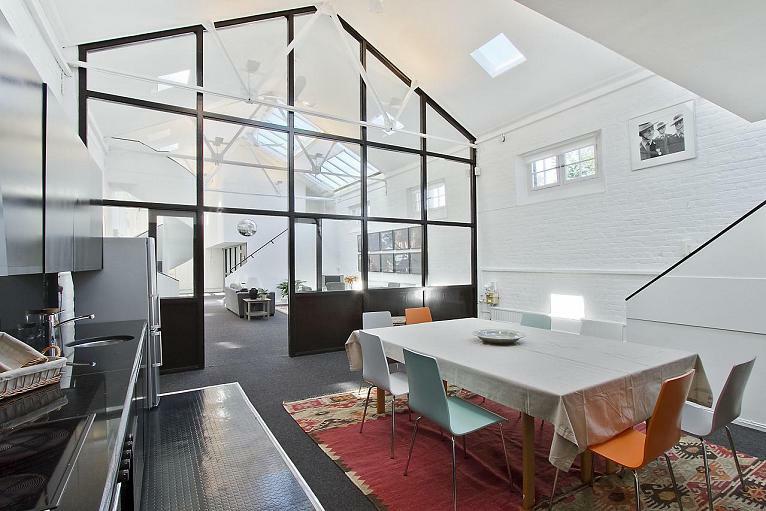 The property benefits from hard wood flooring, two bathrooms and a modern open plan kitchen/reception which leads out to the unique split level outside space. 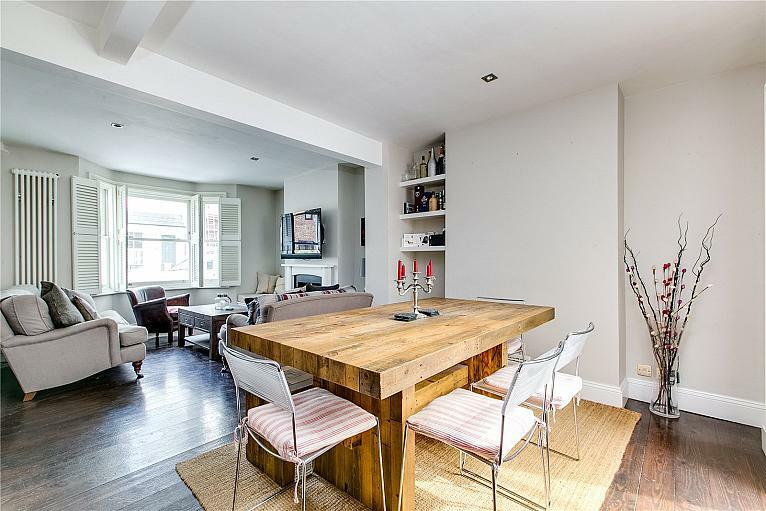 Fantastically located four double bedroom split level property located in the heart of Parsons Green. 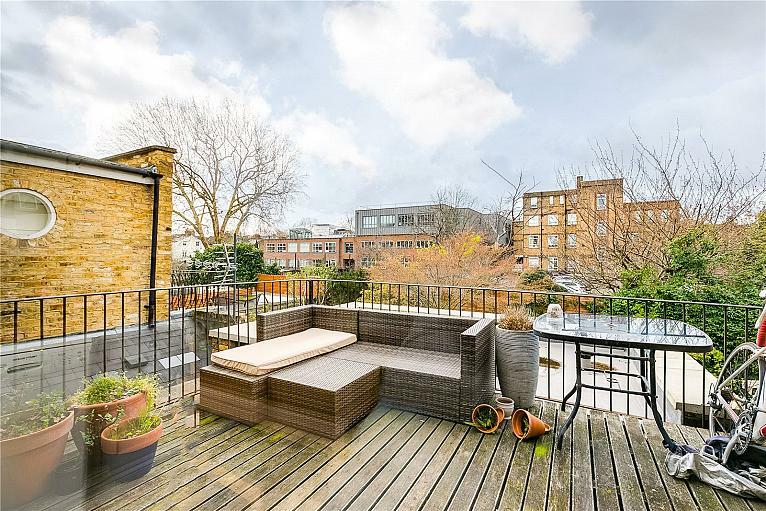 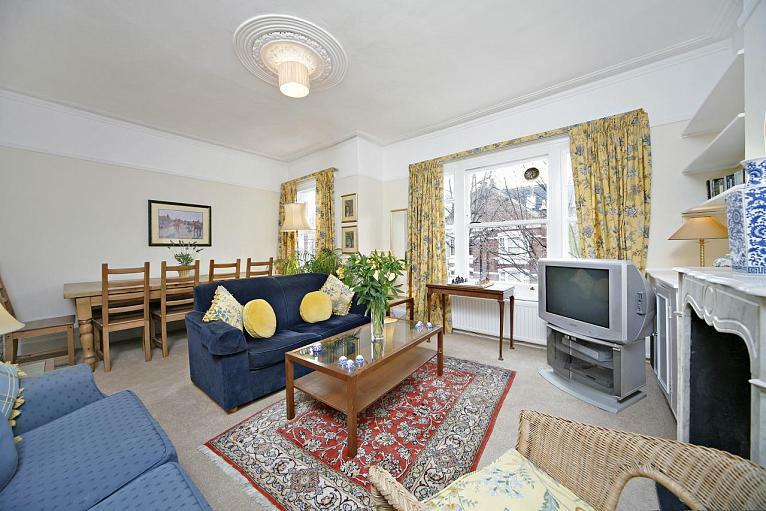 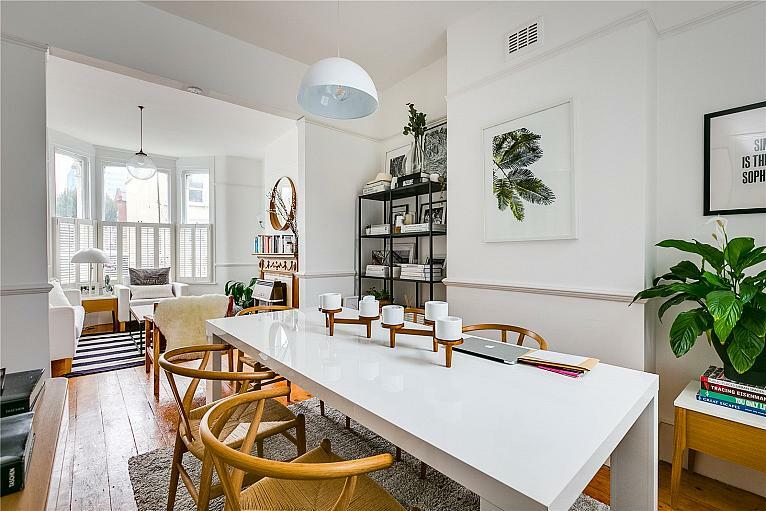 The property further benefits from a large separate reception, two bathrooms and a lovely eat in kitchen, leading out to the private roof terrace.